Each quarter, we post to our series of “Things to Love about the Lowcountry” with five more reasons to fall for Charleston. Help us add to the list! Why do you love the Lowcountry? Shop ‘til you drop: From King Street to Mount Pleasant to Summerville, boutiques and swanky Southern shops are everywhere. Buying local for the holiday season has never been easier (or more fun). Football: We get a little crazy over football around here, especially our Carolina Gamecocks and Clemson Tigers. So join us for a Saturday afternoon of cheering on a favorite team complete with corn hole and cold beverages. Pumpkins: Pumpkin patches, pumpkin carving, pumpkin decorating and pumpkin lattes. 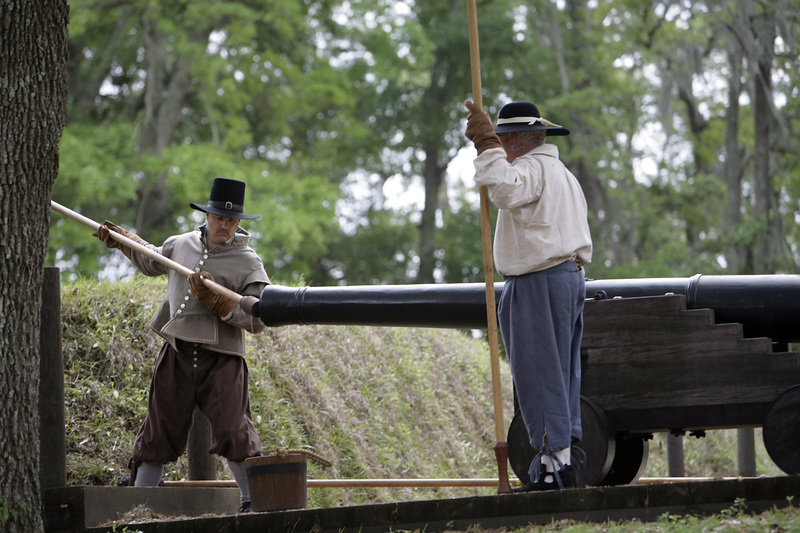 Things that go ‘boom’: This time of year you can visit several historic sites and plantations to see how people lived in Colonial Charleston, complete with cannon and musket firings. Biking: It’s time to really soak up the great outdoors. Check out the new bike trail at Wannamaker County Park in North Charleston or the Palmetto Trail that stretches across the state (but pick it up locally in Awendaw).